Photo: Father of Duchess of Cambridge Kate Middleton, Michael Middleton, seems to be a fan of Trinidad and Tobago's own Carib Beer. Photo via the Daily Mail. 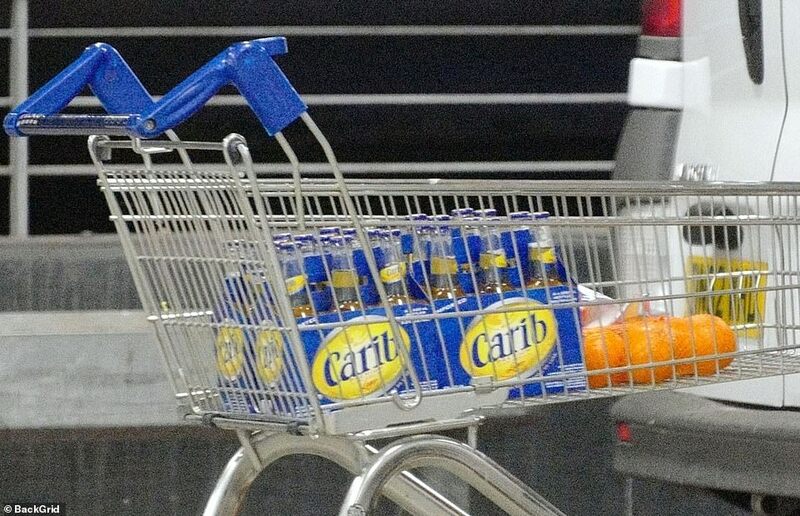 It seems that the royal family is a fan of Carib beer - or at least the Duchess of Cambridge's father is. 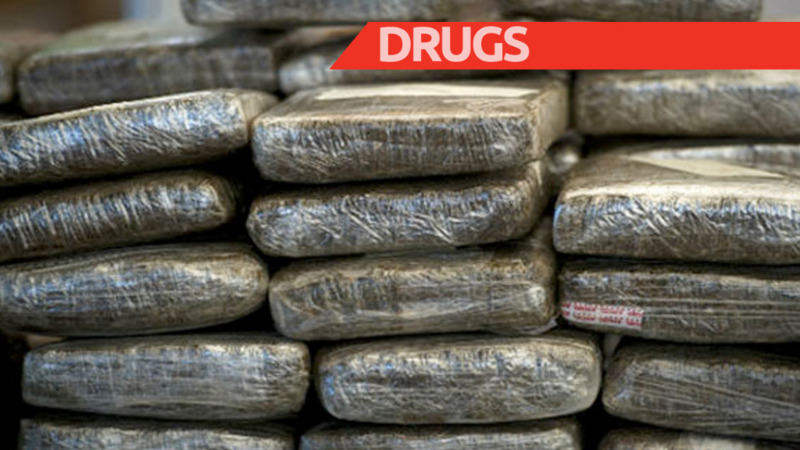 According to an article by the Daily Mail, Kate Middleton's father, Michael Middleton, seems to be a fan of Trinidad and Tobago's own local beer. 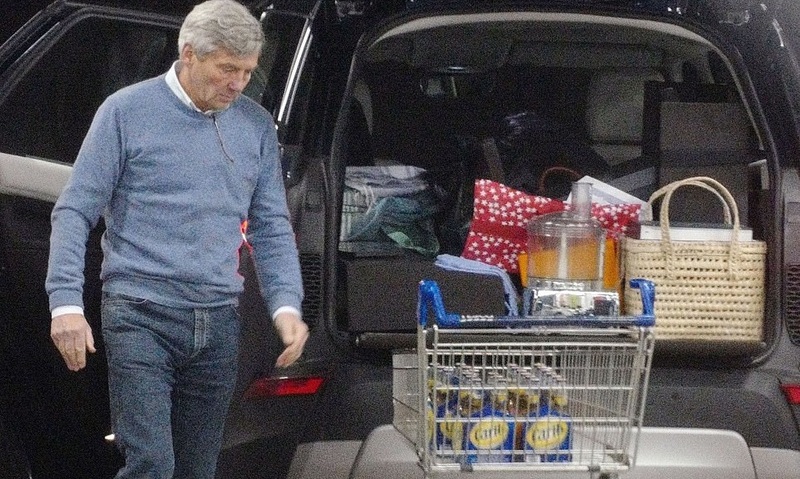 The Daily Mail spotted Middleton loading a few six-packs into his car ahead of his wife's birthday party on January 31, 2019. 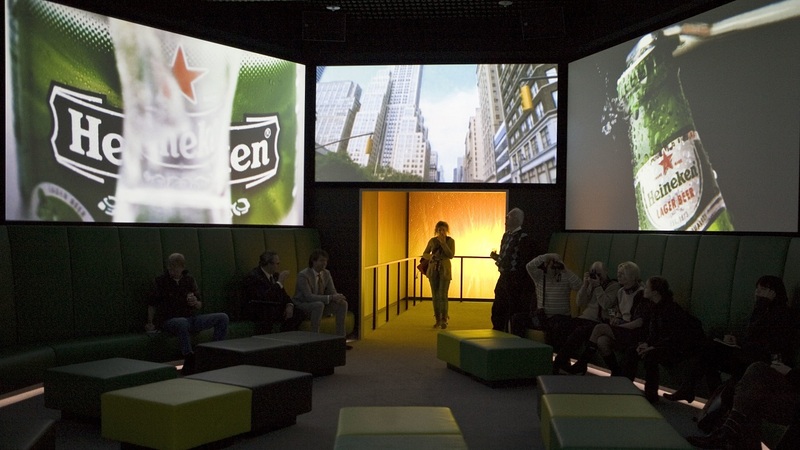 The media organisation said the beer's reviews on Tesco's website varied. 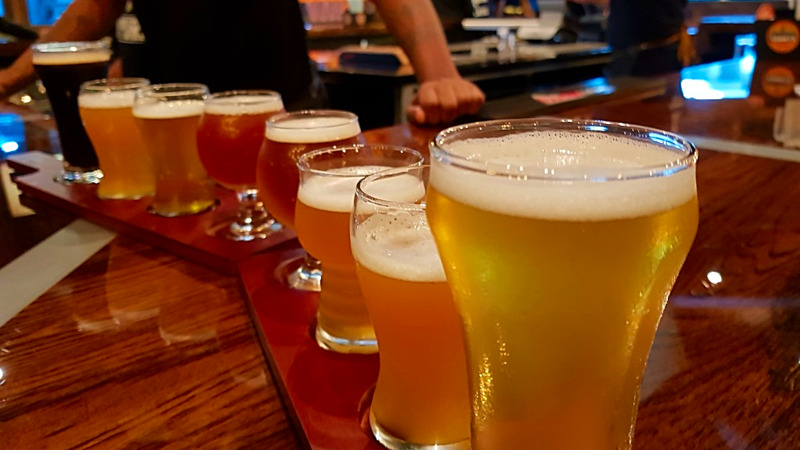 "Online reviews for the £1.30 beer vary, with fans praising the 5.2% beer for being 'very uplifting' and critics slamming it as 'bland and watery'". Middleton was said to be heading over to his daughter Pippa and James Mathews' house in Chelsea, London, for the birthday gathering.